Canada Scott #569 issued Nov. 28, 1973. 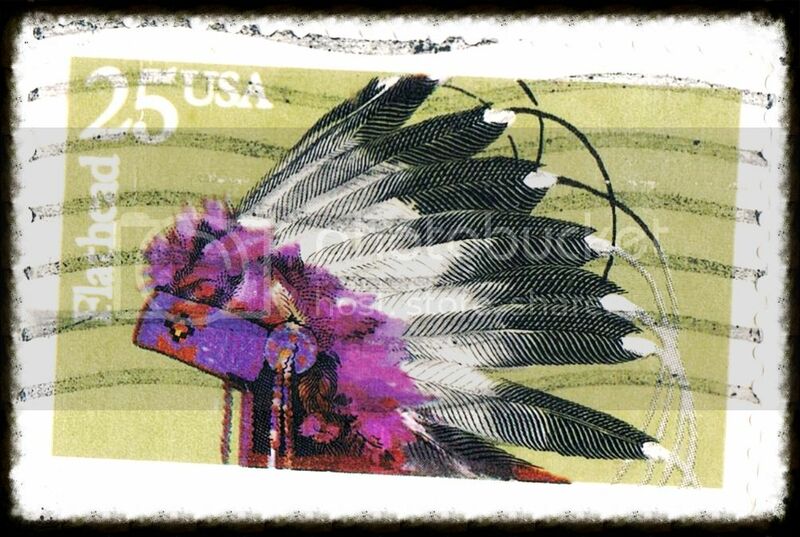 Canada Scott #392 issued Mar. 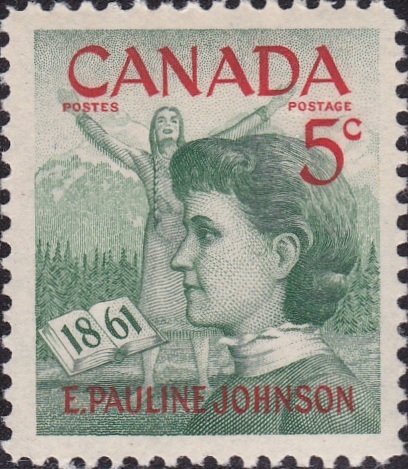 10, 1961 depicting Pauline Johnson who was a poet, writer, artist and performer. She was born on March 10, 1861 on the Six Nations Reserve. 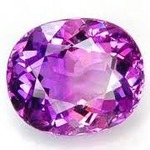 What a great thread. Dont know how I missed this the first time. Will have to see what I have and post them here.